It’s currently 2:10 AM in the West Coast and GTA Online is now live for Xbox 360. 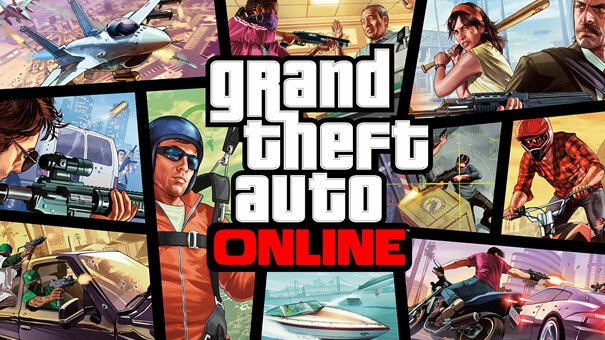 It’s time to sign in to your Xbox Live and download the Grand Theft Auto V update and create some multiplayer memories and destruction with your buddies. The PlayStation 3 version should be up shortly.